Hey guys we are at Day 4 of Lipstick Week and now I have one of Revlon's latest offering, the Ultra HD Lipstick. 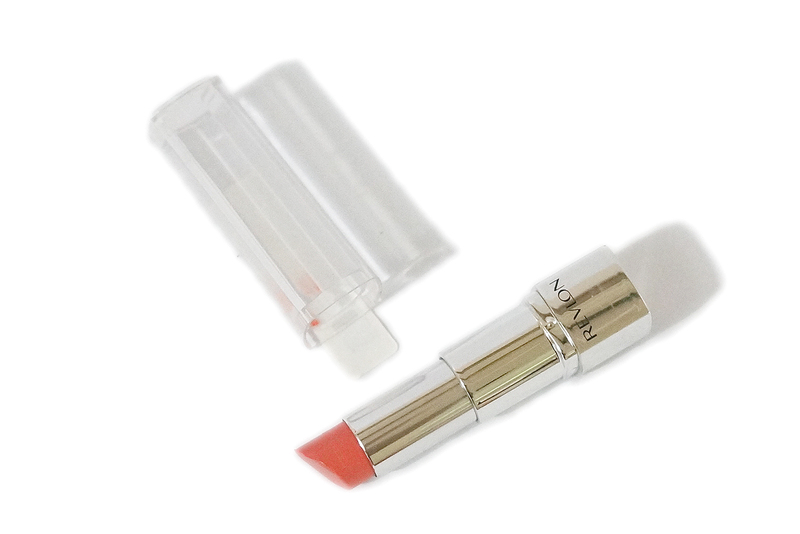 The HD formula is supposed to give lips maximum color with a lightweight feel. I have the shade Tulip (870). At Php 600+ retail in stores, it's in the higher end of the price spectrum. 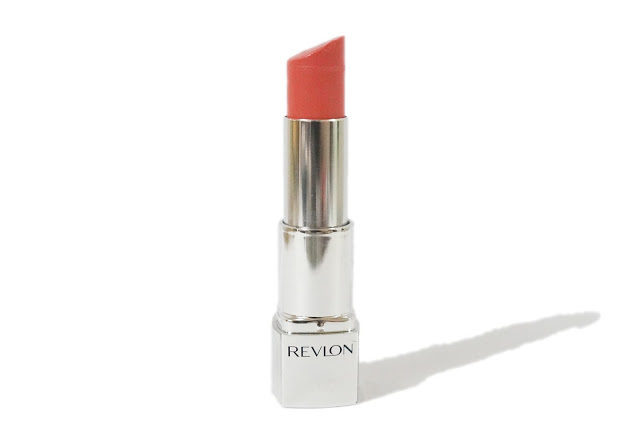 Tulip is a light-medium bright peachy coral with warm undertones. The shade is very summer-appropriate and face brightening, adding a good amount of color to my face. It has a satin finish with specks of shimmers. The shimmers are fine so it doesn't feel gritty and weird on the lips. I think the shimmery look adds that HD effect on the lips without looking too over the top. 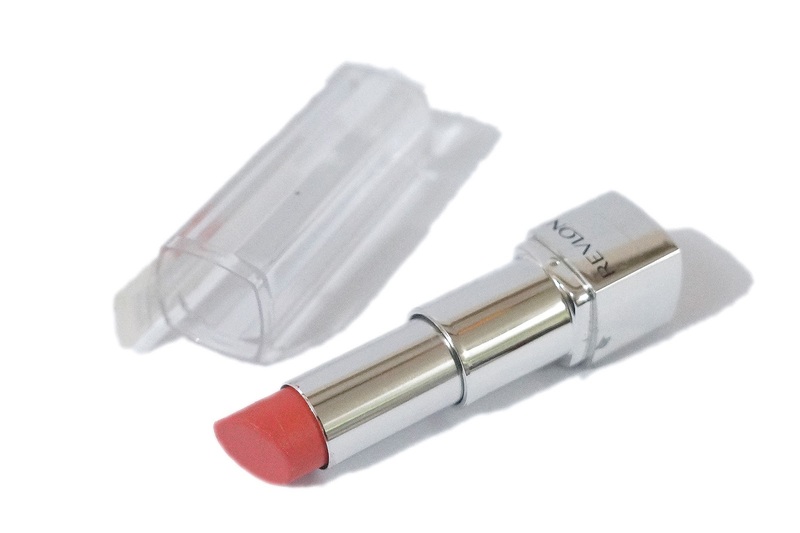 The lipstick comes in a clear plastic packaging. You can see the lipstick through the lid and the color-coded shade name is located on the bottom. 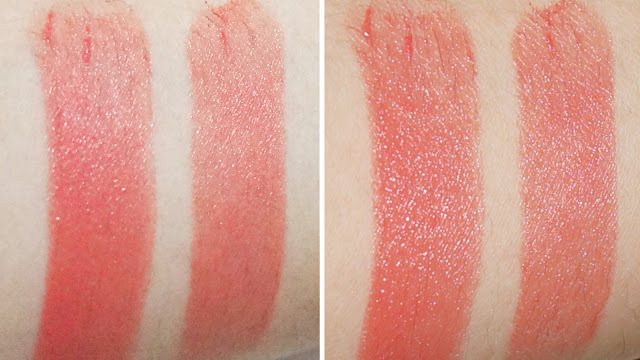 The lipstick itself doesn't swivel down completely (like Wet n Wild) so most of the time (which is always), you get the chance of nicking the top. Besides that, the packaging feels very solid and sturdy. 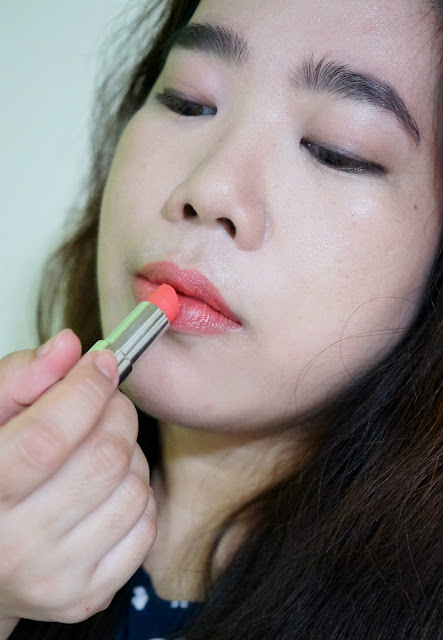 Pigmentation on this lipstick is sheer but buildable. 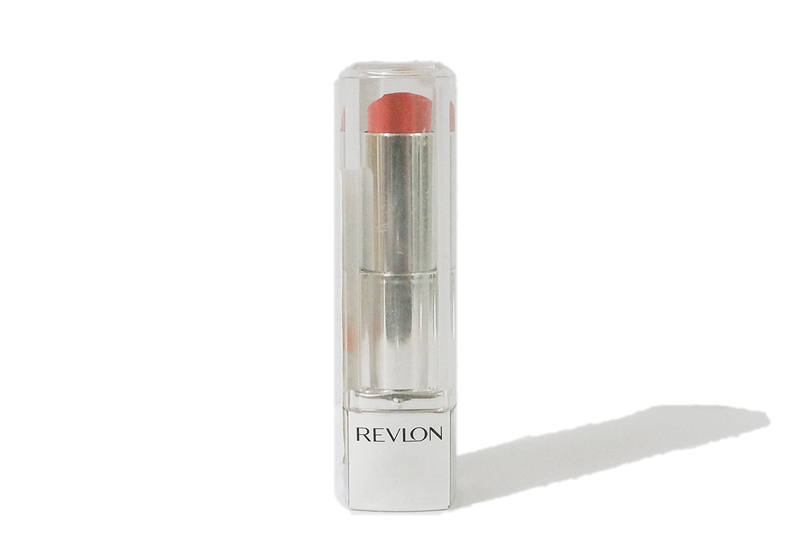 With one swipe, you get a wash of color on your lips. For this shade especially (which is light), you need a couple of swipes to get a semi-opaque coverage. Given that this is supposedly "High Definition," I expected to get more rich and vivid color. 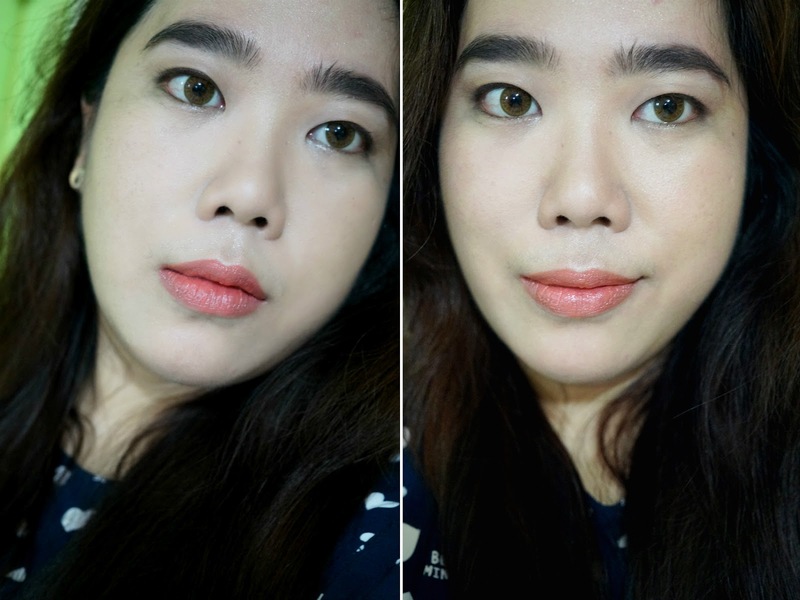 I think pigmented lips would be better suited to the darker shades from the line. 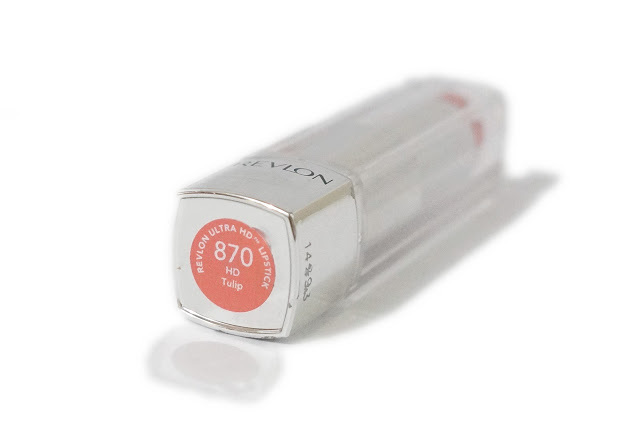 While pigmentation leaves much to be desired, the balmy texture and gel-like formula of this lipstick is commendable. It feels lightweight and applied even despite several layers. It glided across my lips smoothly and didn't tug. There is a good amount of slip so you need to be careful in applying along your lip lines to avoid bleeding. I like how they look upon application but this lipstick is not meant to be long-lasting. After a couple of hours, I noticed some settling on the lines. It didn't wear off evenly so I had to reapply to fix some patches. 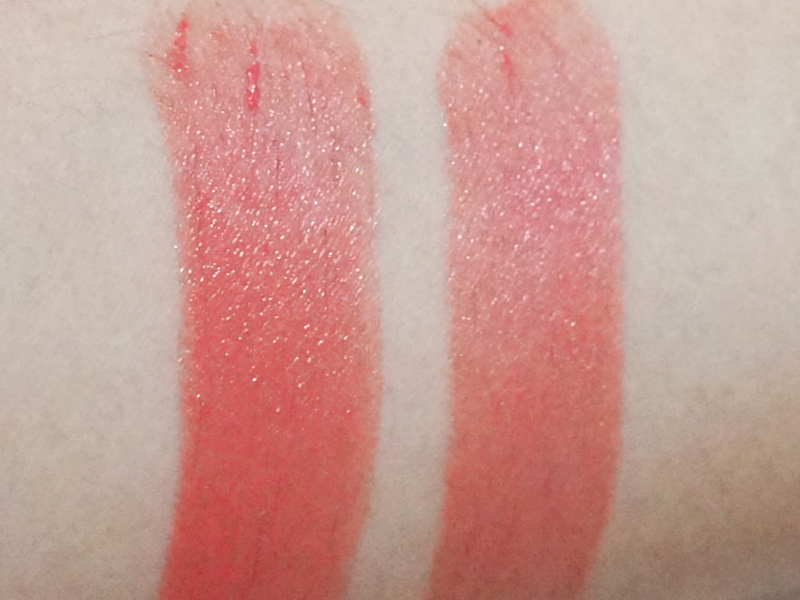 I think I got spoiled with my mattes as they are low maintenance compared to this lipstick. If you don't mind re-applying ever so often, the formula, texture and shade selection is good enough reason to check these out.